Across California, many homeowners are investing in the durability and value of concrete flooring. This smart decision can provide a wide variety of benefits for your home, but there are additional options that can further enhance the beauty and strength of your existing floors. Concrete coatings come in many mixtures and styles, giving homeowners the ability to choose a finish that provides daily value. 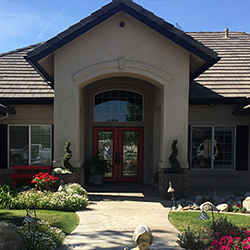 Steve Holloway Painting is here to serve as your trusted team for quality concrete finishes in Bakersfield and beyond. 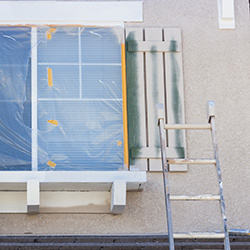 Since 1982, our painting contractors have worked to deliver the best outcomes for every surface on your property, and we’re happy to provide quality guidance every step of the way. While residential concrete coatings may sound like a big investment for many residents, the truth is that a protective floor system can do much to retain the beauty and integrity of your slabs. 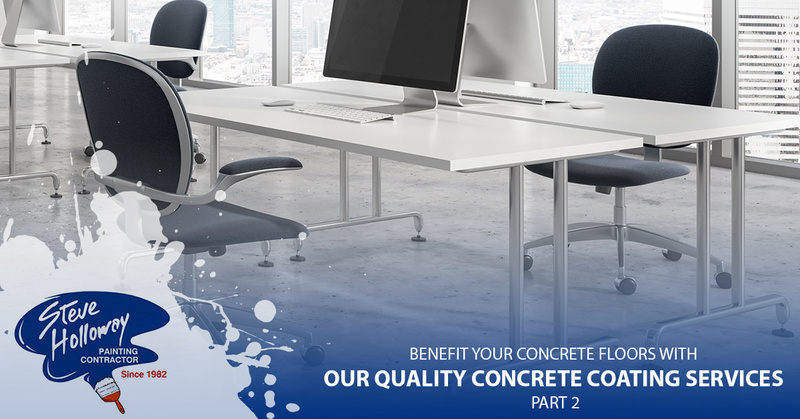 Today, we’ll continue to discuss the value that concrete paint, polyurea, chip, and epoxy flooring solutions can provide for your daily convenience. If you’re ready to receive a no-hassle estimate for your concrete floor coating needs, be sure to contact our team today! While our last post highlighted how a floor finish can protect your surfaces from moisture and chemical interactions, today’s look will focus more on the durability you can expect from this valuable service. The purpose of garage floor paint is to enhance the aesthetics, yes, but the better value comes from the long-lasting resistance to wear and tear. Turning the wheels of your vehicle, dropping tools, and even simple foot traffic can begin to wear down the original luster of your concrete floors. 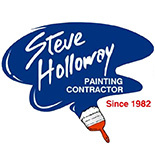 Steve Holloway Painting is here to provide comprehensive protection for your concrete floors. Contact our team today! One of the benefits of our concrete coatings that people do not consider up front is the long-term maintenance demands of their new surface. Your new concrete flooring or exterior slab can look great, but only when the proper cleaning measures are taken. Our coating services, such as epoxy flooring, can provide a seamless surface that minimizes the friction and absorption of your slab. Call us today to see how we can optimize the protection for your concrete floors. Beyond the regular care you put into your epoxy flooring or other concrete coating system, our flooring services can work to create beautiful repairs that help to restore the beauty of your original surface. Years of use can cause concrete floors to chip and crack. When installed by a professional flooring contractor, your coating will work to correct and cover many of the imperfections that present. Ultimately, our concrete floor coating services are here to provide your property with personalized results. Whether you’re in need of added textures for pedestrian safety, fire resistance for added safety, or anything else, our flooring contractors are here and ready to help. Steve Holloway Painting has proudly provided your comprehensive floor coating services since 1982. 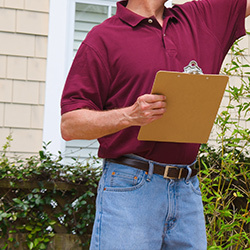 We have the equipment and experience needed to provide cost-effective and long-lasting results for your property. Contact us today to learn more about our comprehensive wall and floor finishing services!